SACRAMENTO, April 21-22. 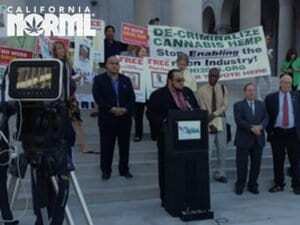 – Two medical MJ regulation bills – SB 1262 by Sen. Lou Correa and AB 1894 by Assemblyman Tom Ammiano – passed their first committee hearings in the California legislature this week, heightening the likelihood that the legislature will finally pass some kind of comprehensive state legislation for the legal sales, production, distribution and manufacture of MMJ this year. However, the final details remain unclear, as there are significant differences between the two proposals and both face the prospect of further amendments. On Monday, the Senate Business Professions and Economic Development Committee unanimously approved Sen. Correa’s bill SB 1262 on the condition that the author work with critics to make further amendments before its next hearing, which will take place in the Senate Health Committee on April 30. 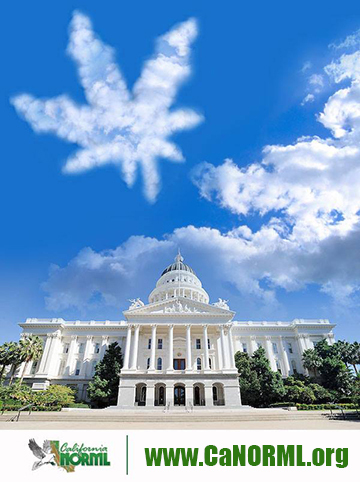 The Correa bill, which is sponsored by law enforcement groups, led by veteran CNOA lobbyist John Lovell, plus the California League of Cities, would regulate manufacture, distribution and transport of MMJ through the State Dept of Public Health and county health departments. 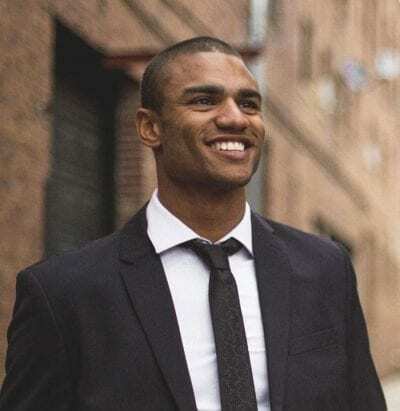 This attracted significant opposition from the Association of Counties, the California HealthAssociation, and the Urban Counties Association, who objected that counties have no expertise in regulation of medication. In addition, Sen. Correa indicated that he had not yet consulted with the Department of Public Health, prompting Health Committee Chairman Sen. Ed Hernandez to demand that DPH testify on the bill when it comes before his committee – a potentially major stumbling block to the bill. 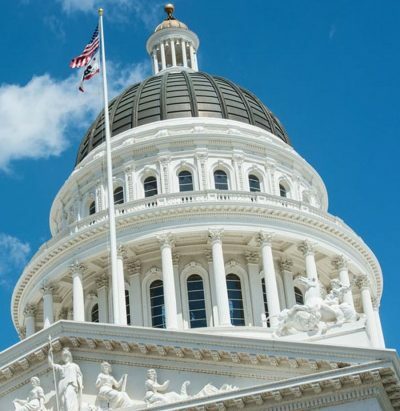 Other objections to the bill focused on the fact that it places restrictions on the issuance of medical marijuana recommendations, attracting opposition from the California Medical Association and many advocacy groups. Prior to the hearing, Sen. Correa agreed to amend the bill by dropping some of the most egregious physician regulations, such as a requirement that all recommendations be issued by a primary care physician, and mandatory audits of all physicians issuing more than 100 recommendations. 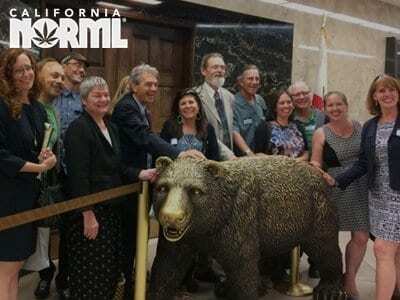 However, other physician regulations remained, causing objections from the CMA and Cal NORML, among others. 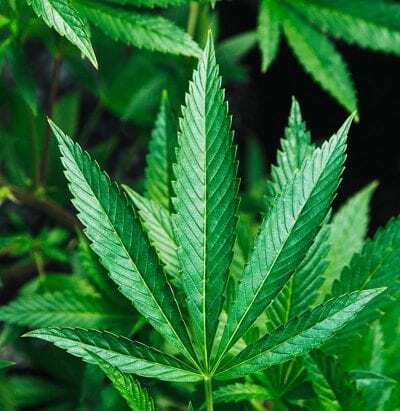 In particular, the amended bill would legislate medication by directing physicians to tell patients what type of marijuana to obtain; require that only pediatricians issue recommendations for patients under 21 years of age; restrict pediatric recommendations to only high-CBD, non-smoked marijuana; and outlaw recommendations of butane hash oil. 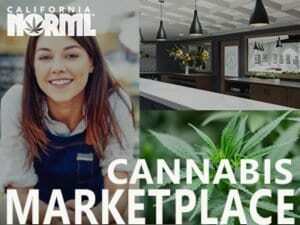 After California NORML indicated that it would withdraw its opposition to the bill if these restrictions were removed, Chairman Ted Lieu proposed that the bill be approved, on the condition that the author work with opponents to address their objections. Prompted by the support of law enforcement, Republican members joined in unanimously approving the bill, but it still faces major hurdles in the Health Committee on April 30th. On Tuesday, the Assembly Public Safety Committee approved Chairman Tom Ammiano’s medical marijuana regulation bill AB 1894. The Ammiano bill differs from the Correa bill in placing regulation in the hands of the Alcoholic Beverages Commission instead of DPH, and in not attempting to regulate physicians’ recommendations. Oakland Mayor Jean Quan and LEAP spokesman Diane Goldstein testified in favor of the bill, which was also supported by many reform groups, including DPA, CCIA, ASA and Cal NORML. Opposition was predictably led by SB 1262 proponents John Lovell and the California League of Cities, who objected that AB 1894 lacks physician regulations, inappropriately places authority under the ABC instead of a health agency like DPH, and gives ABC too much centralized authority to override local government regulations (an unwarranted charge that was refuted by Assemblyman Quirk). AB 1894 was approved 5-2 on a party line vote, and now moves on to the Assembly Appropriations Committee. Advocates left this week’s hearings hopeful that legislators will be able to reconcile their differences with opponents and arrive at an acceptable bill this session. The differences between the two bills are not so great, and any deficiencies may be addressed in future legislation or by voter initiative.